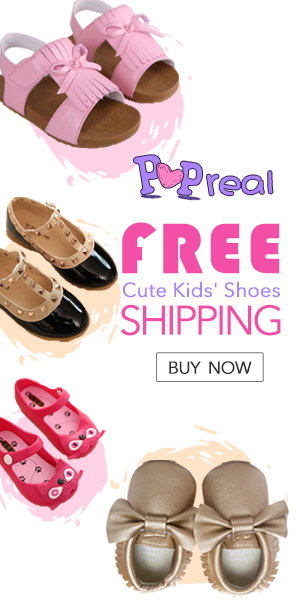 Hello, lovelies! As I have mentioned from my previous posts that I'll be visiting my family in the province last weekend to bring them to a road trip somewhere East. We went to Antipolo particularly in Pinto Art Museum and in Pililia Rizal Wind Farm. I took the opportunity again to shoot some outfits and here's the first one. I ordered this belted floral kimono blouse because of its floral print all over. 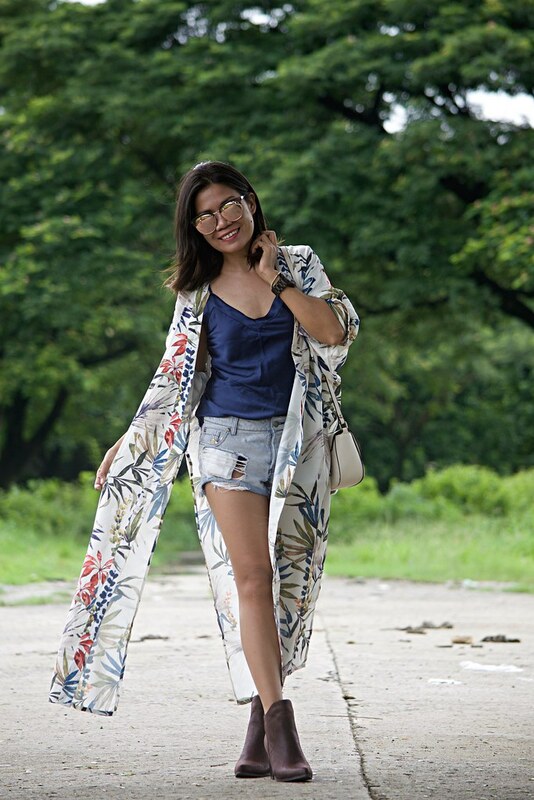 I find this very versatile in styling so many ways like as beach outerwear or just a cover-up to give a pop to a plain outfit or just simply like a pajama (lol!). Just click the link below or this photo above to see more photos and outfit details. This kimono blouse has great material; it's soft and silky. It is a long sleeve with buttonholes. 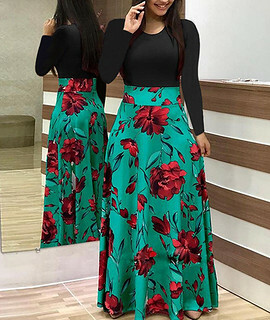 It has a high slit at both sides and it comes with coordinate wrap belt. 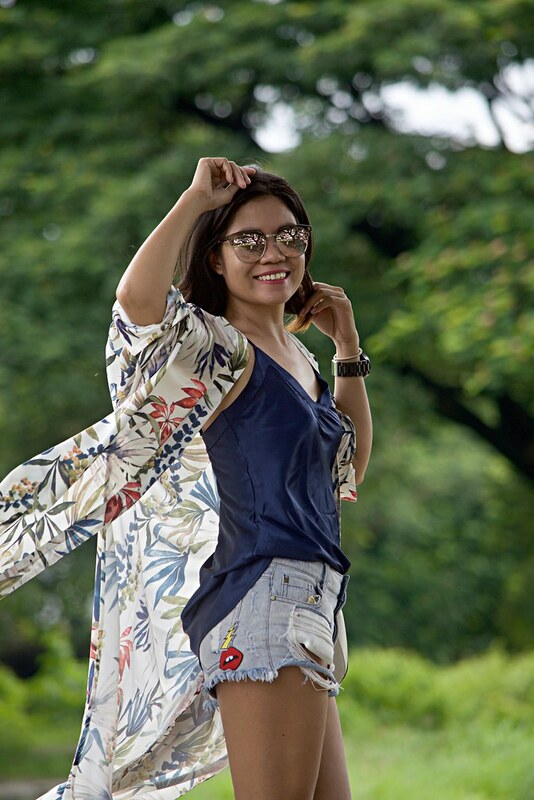 I really love the length of this kimono that's why for my first styling of this one, I styled it with denim shorts. 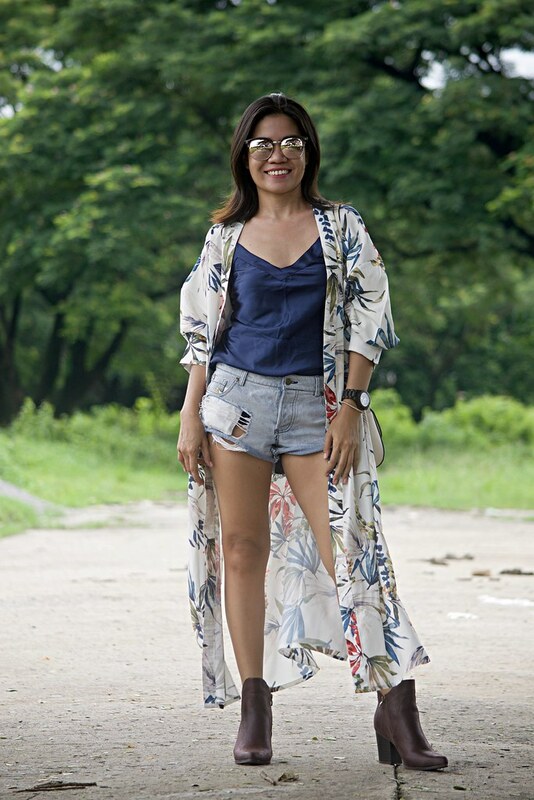 I got mine in Medium and I think this kimono is true to its size.